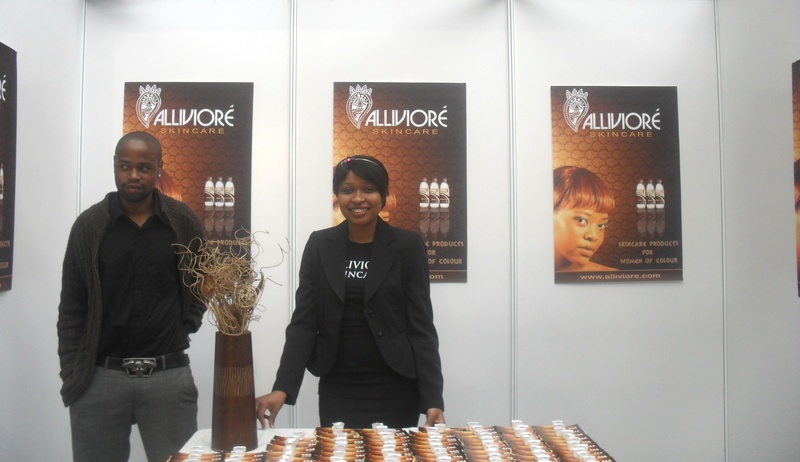 Present at the Afro Hair and Beauty Show 2010 were new skincare brand Alliviore. Launched earlier this year by Laura Shumba (pictured below) , she decided to release the products after noticing the dramatically positive effect they had on her skin. 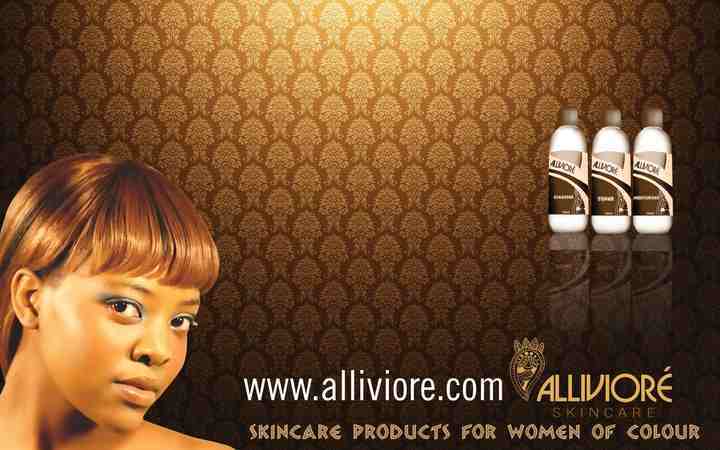 The Alliviore range boasts a three-product process consisting of a Cleanser, Toner and Moisturiser. Made with natural extracts including grapefruit and bilberry the Alliviore range proves that mother nature is the answer to healthy and glowing skin. 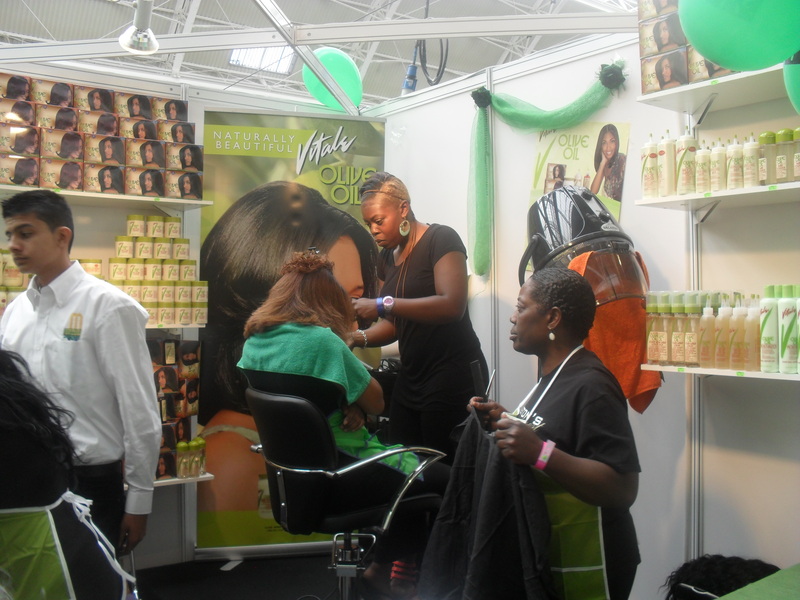 When Mixed Chicks made their debut at this year’s Afro Hair and Beauty Live, their stall caused quite a stir amongst visitors who were intrigued by the hair care range that Halle Berry considers a must-have. 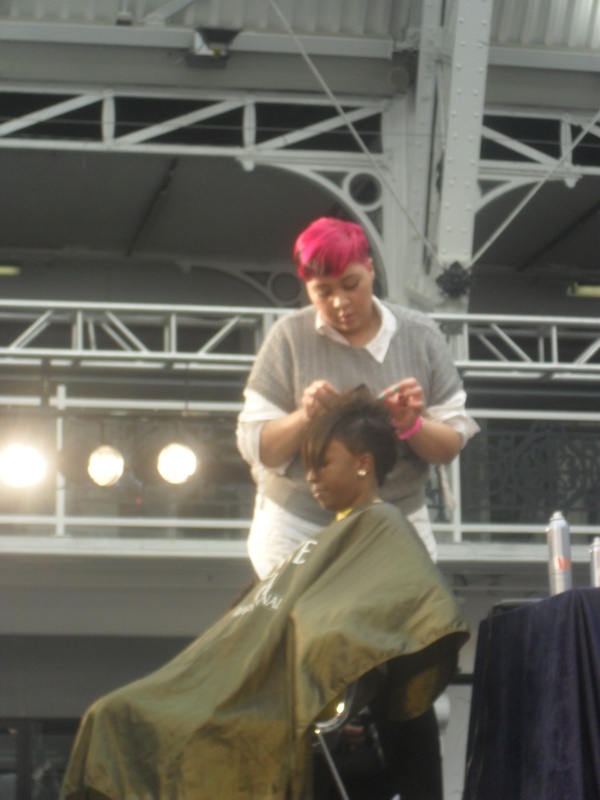 Created in 2004 by Kim Etheridge and Wendi Levy, California-based Mixed Chicks was made in response to the lack of suitable hair products the creators sturggled to find. Since then, the range has garnered attention from Ciara and Tracee Ellis Ross – two of a number of celebrities that use the products. 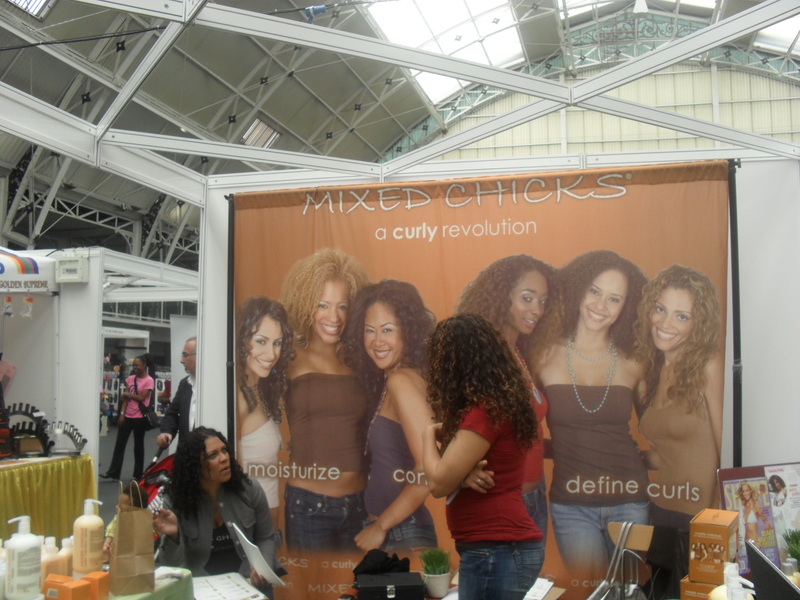 Promising a frizz-free ‘curly revolution’ Mixed Chicks caters particularly to individuals of mixed heritage with curly hair but the products can also be used on curly/wavy hair extensions and to create a curly effect on hair. Check out the video below showing how to use the products! 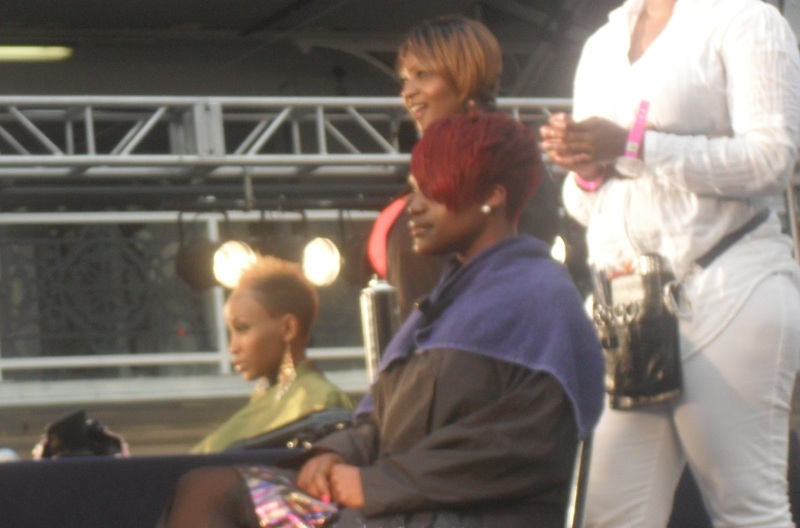 Urbanova will be reporting the latest Afro hair and beauty trends at the Afro Hair and Beauty Live 2010! 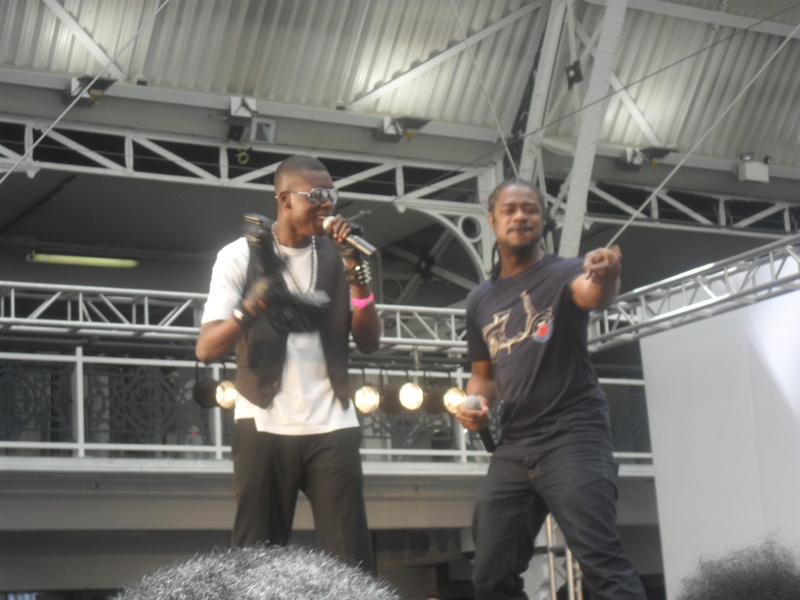 Check here for juicy updates, recaps, and more!